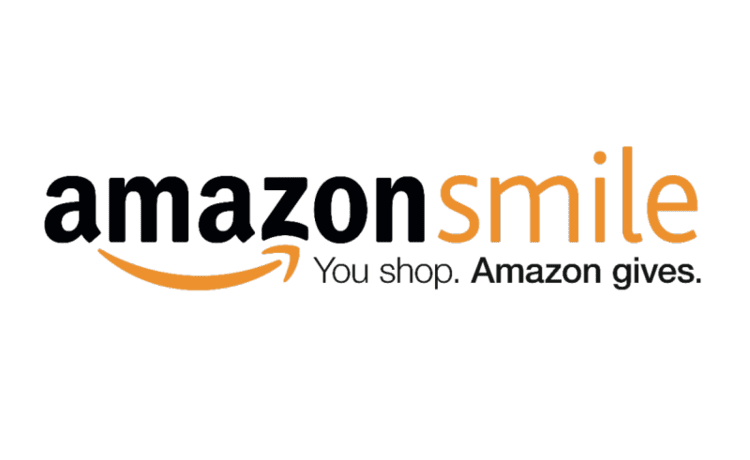 How can I raise money for PUC Community Charter Middle School using AmazonSmile? All proceeds from fundraising on AmazonSmile will be applied to Partnerships to Uplift Communities (PUC) Lake View Terrace schools. Coca-Cola Give is one way to donate to our school through your favorite beverages from The Coca-Cola Company. Your donation to PUC Community Charter Middle School will result in a quarterly payment to the school. Give more happiness with your purchases from The Coca-Cola Company!